On 1 January 2016, the United Nations (UN) Sustainable Development Goals (SDGs) came officially into force for the period 2016- 2030. Indonesia and the Netherlands are among the UN Member States who adopted the goals as part of the so-called Agenda 2030. The two countries have been key strategic partners whereby reciprocity and value-adding complementarities importantly define the forward-looking character of bilateral relationships. Current bilateral cooperation has put priority on the water sector, food security, legal and judicial cooperation and education. 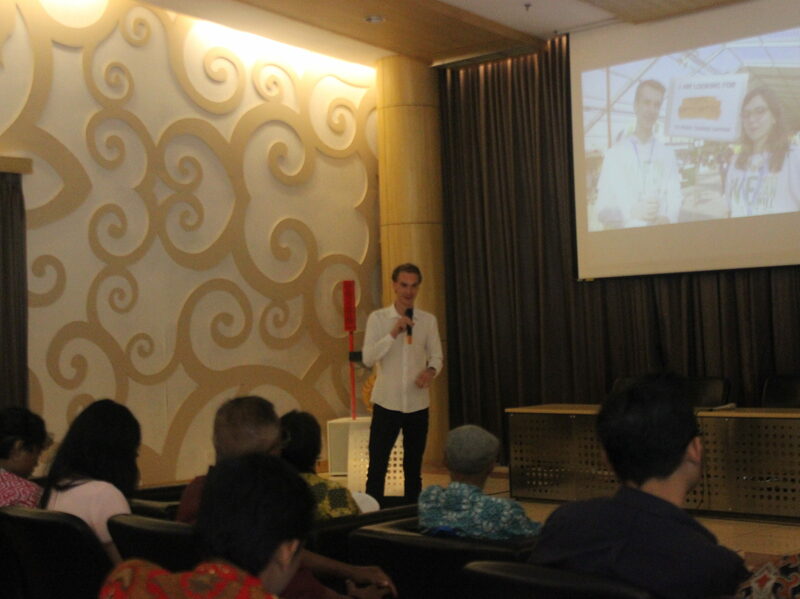 Besides, a current shift is taking place whereby Indonesia will assume the role of full trading partner by 2020. 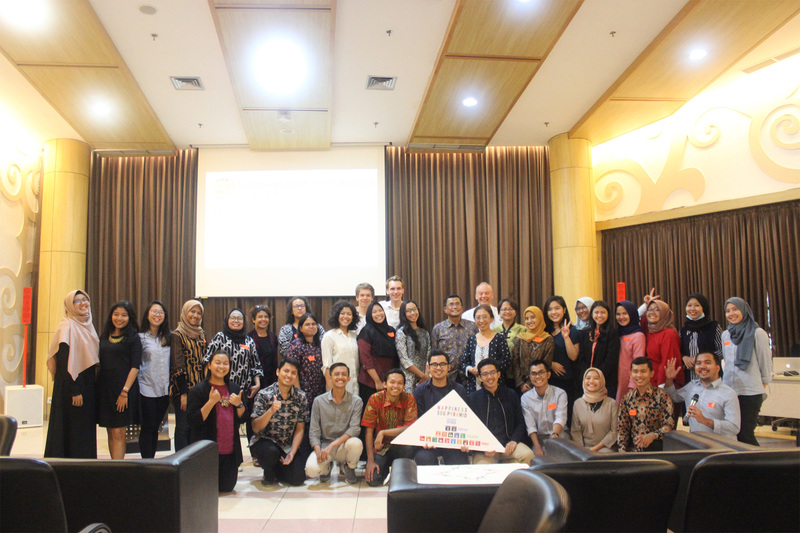 The “Indonesian-Dutch youth dialogue for a sustainable future II” is intended to identify and explore areas of bilateral partnership in connection to youth development and youth engagement in achieving the SDGs. It follows on a first youth dialogue held in The Hague, the Netherlands on 7 June 2017. 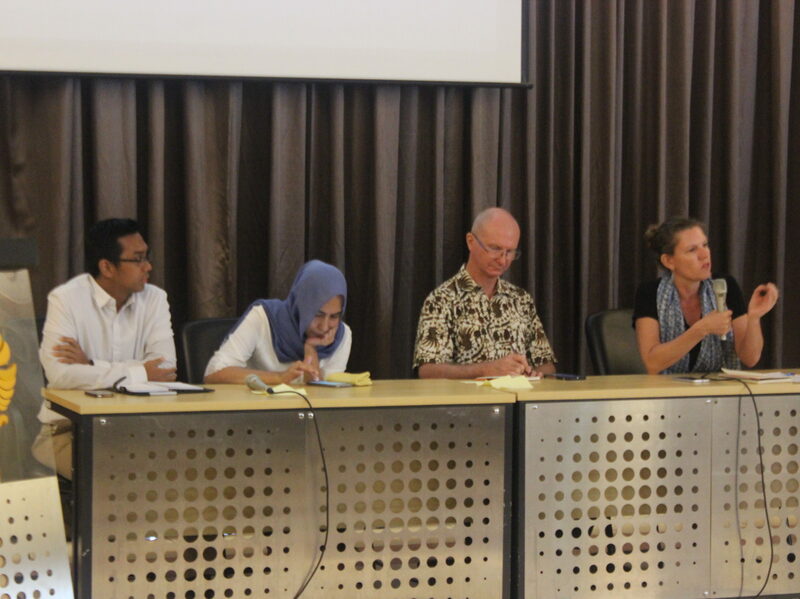 Like the previous dialogue, the present event will take place at a critical crossroad as Indonesia, the Netherlands, and other UN Member States are dealing with the negative effects of economic globalisation and global environmental challenges such as climate change. Moreover, as global economic and trade competition sternly increases, nationalism and protectionism become more widespread, jeopardising the tackling of global issues, which could only be solved effectively in partnership beyond the country level. Against this backdrop, the young are among those that tend to be left behind, the working poor, underemployed, underpaid, or unemployed. At the same time, they are likely to be the first to adopt new ideas and innovations, embrace alternative views, or come forward with new concepts. Besides, as they are likely to benefit the most from technological innovation and global economic change, they tend to be open to the idea of global solutions to local problems, as well as of local solutions to global problems. Goal 2: End hunger, achieve food security and improved nutrition and promote sustainable agriculture Goal 8: Promote sustained, inclusive, and sustainable economic growth, full and productive employment and decent work for all. Goal 17: Strengthen the means of implementation and revitalize the global partnership for sustainable development. SDG 4 and SDG 13 emerged in the previous event to be highly relevant in connection to the SDGs then discussed. The coming dialogue, therefore, will focus on these as well. 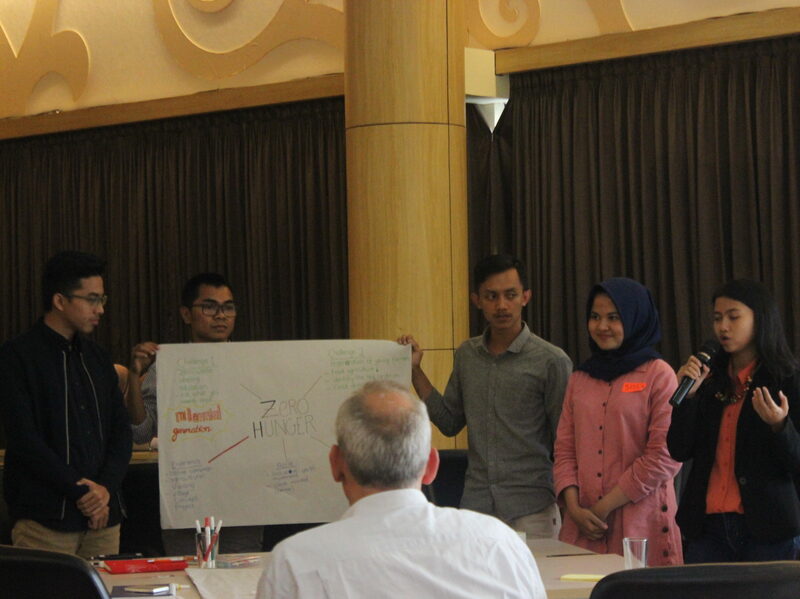 The schedule “Indonesian-Dutch Youth Dialogue for a Sustainable Future II Exploring youth development and youth engagement towards the Sustainable Development Goals” contain many activities. 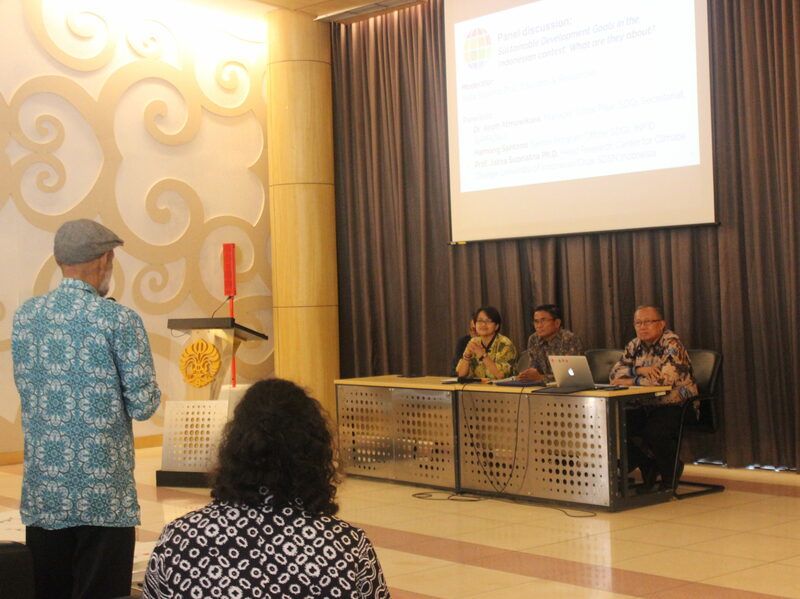 Firstly, panel discussion of representative from some organization that related with SDG topic. 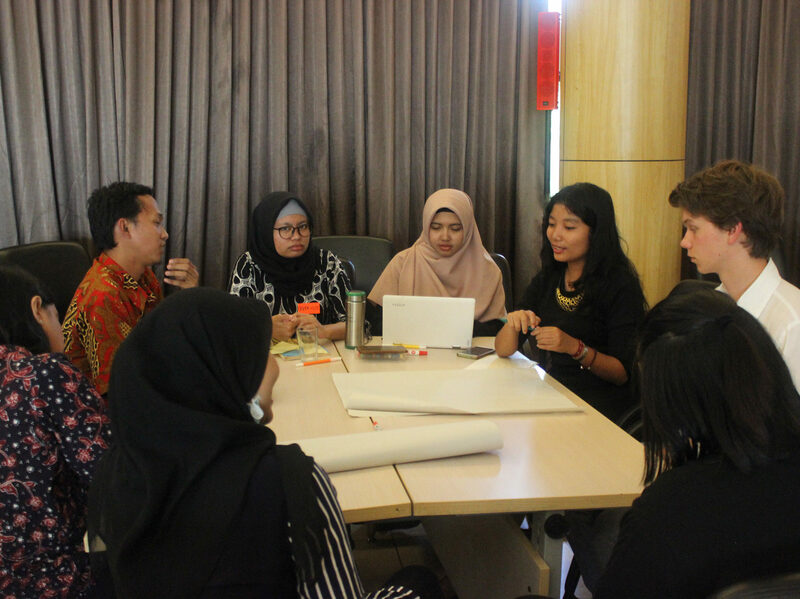 Secondly, Group discussion for participant divided into 4 group that discuss about SDG topic. 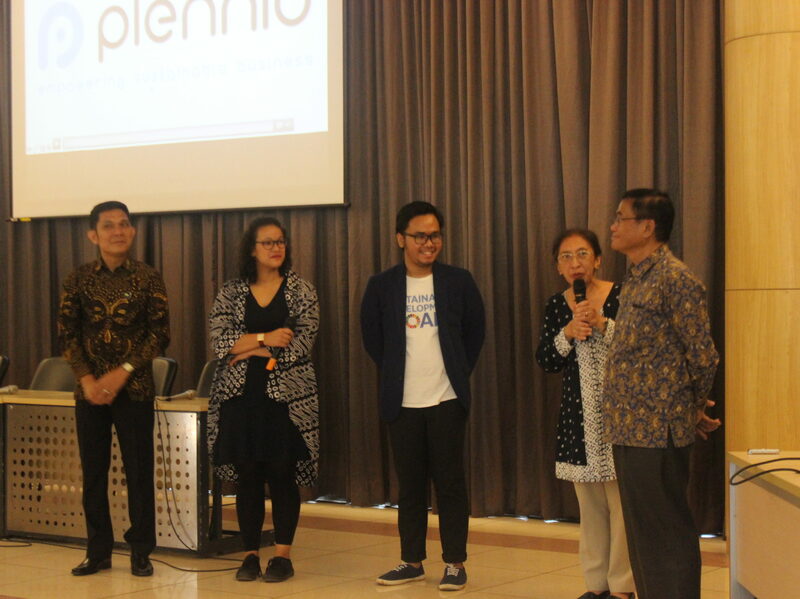 Lastly, Panel feedback from Dutch Government, Indonesian Ministry of Foreign Affairs, UID/Chair SDSN SEA, Former Dutch Youth Representative on Sustainable Development, Office of the President’s Special Envoy for Climate Change, and SDSN Youth Indonesia.